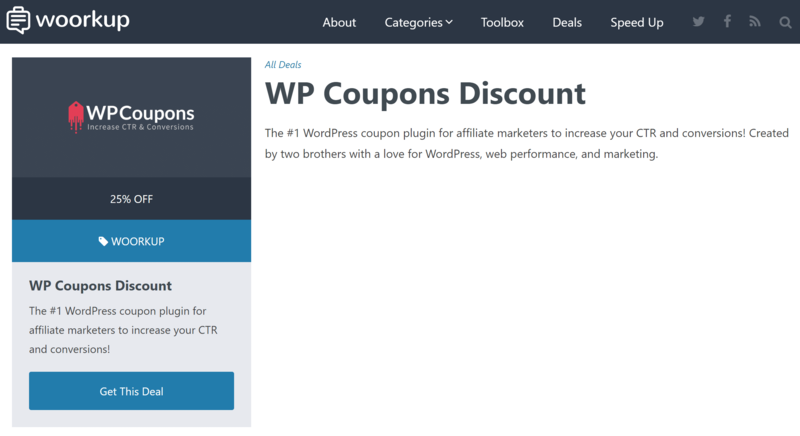 There are now three different single coupon panel positions you can choose from within the WP Coupons plugin. This was added in large part to user feedback, so thank you! Follow the steps below on how to change them. 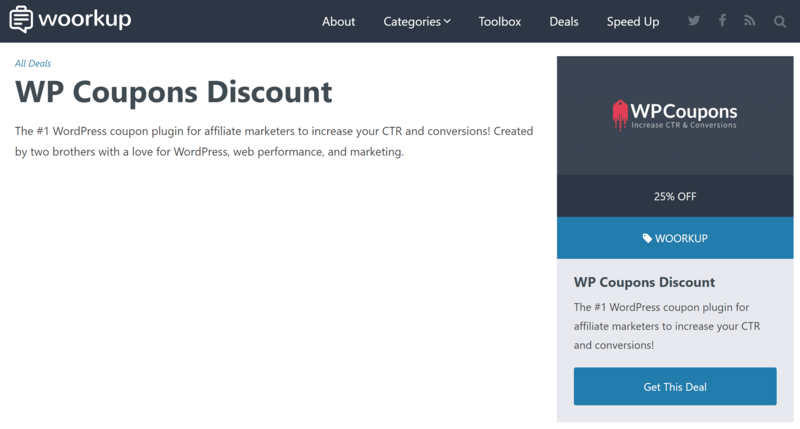 Click into “WP Coupons” on the left-hand side under “Settings.” You can then change the single coupon panel position. By default will be on the right-hand side. Your other options are left and top. This is an example of the coupon position on the right. This is an example of the coupon position on the left. This is an example of the coupon position on the top.